Share Healthcare Knowledge by Publishing Articles. Build your reputation, shine amongst your peers, and grow your healthcare career or business. RxEconsult is a blogging and networking site for healthcare businesses and professionals to share their knowledge by publishing health and related blogs. We promote your career or business development by increasing the viewership of your blog articles. The more blogs you publish the greater your online visibility, your reputation grows, and so does your network. Our premise is simple ― share what you know and people will find you, learn about you, and follow you. This is the most effective social media marketing strategy for individuals and businesses. 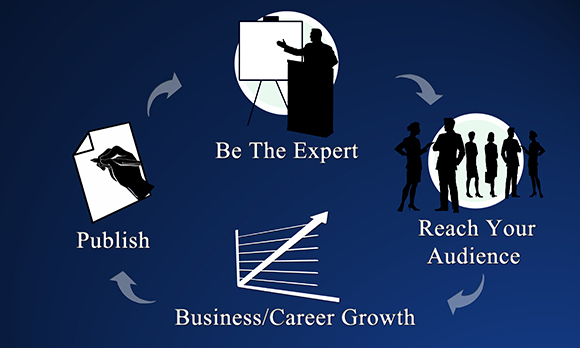 RxEconsult is social media marketing by educating others, leading to more connections, business leads, and career growth. RxEconsult empowers doctors, nurses, pharmacists and all healthcare professionals to establish themselves as experts in their field. The healthcare community can educate, shape healthcare, motivate others, raise awareness, and improve health literacy by publishing articles which we share across the internet. RxEconsult amplifies the voice of the healthcare community and is a resource for the health industry. Join other professionals and businesses and be visible in the healthcare community. See who is blogging, networking and sharing knowledge on RxEconsult.